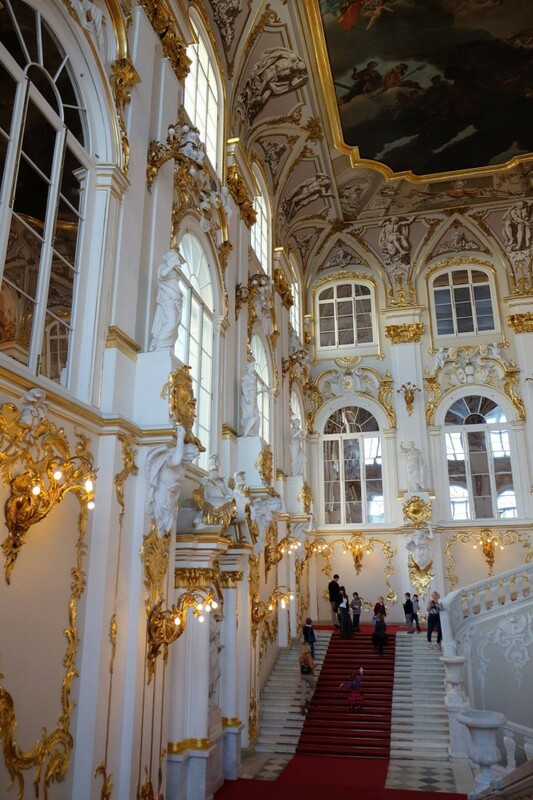 I was in a gorgeous palace in Russia. All of a sudden it was pitch dark. 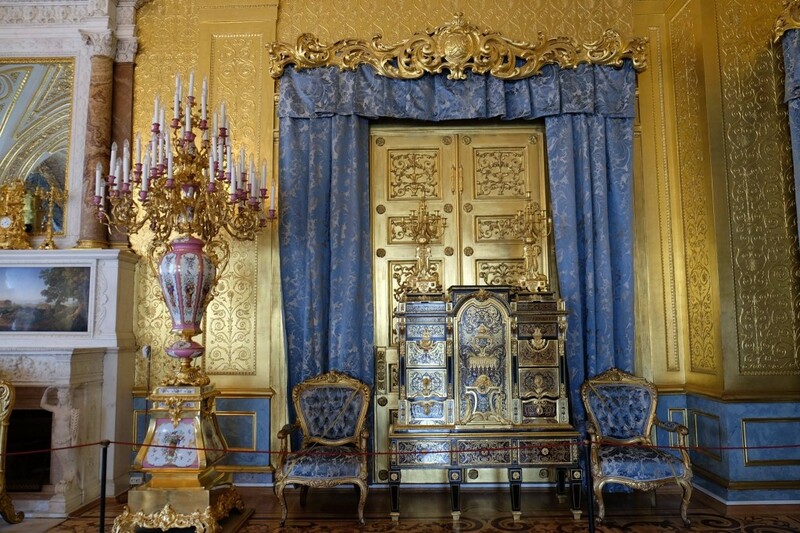 I looked around and found myself standing in a simple and modest room. Then I realized it was my house in Tokyo. It was the dream I had on my first night back in Tokyo after 2 months of travel. I was still on my journey, visiting many palaces and taking thousands of photos. I might have been singing in Russian. A hymn of the Russian Orthodox Church? I was probably just repeating the word, “Spasibo (Thank you)”, the only Russian word I know. 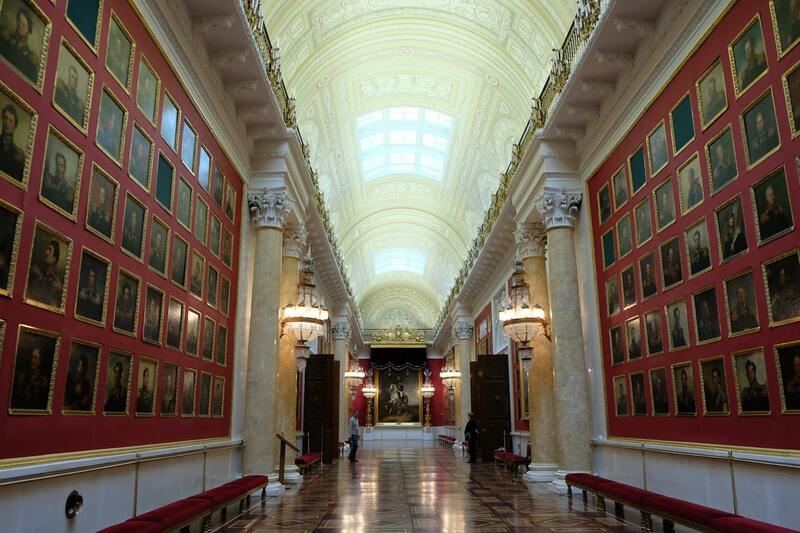 Now I’m back to reality and will start working on my new book.All the photos were taking at The State Hermitage Museum. 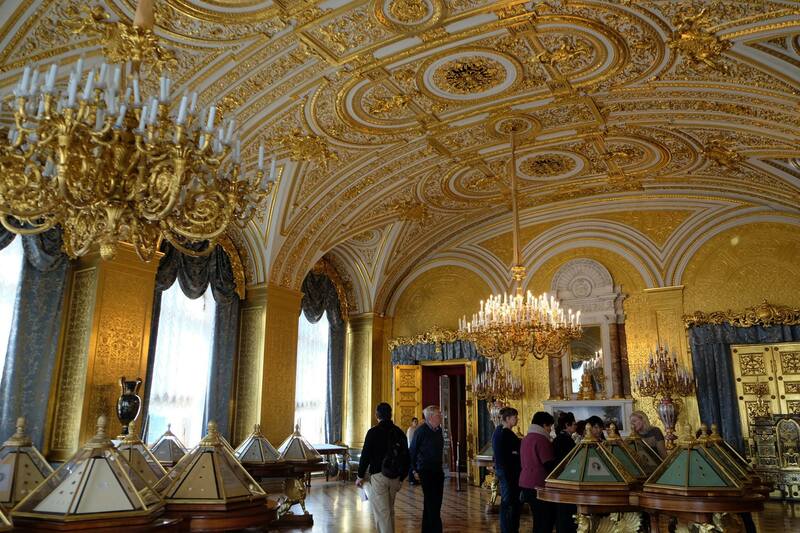 It’s worth going to St. Petersburg, just to visit the museum. 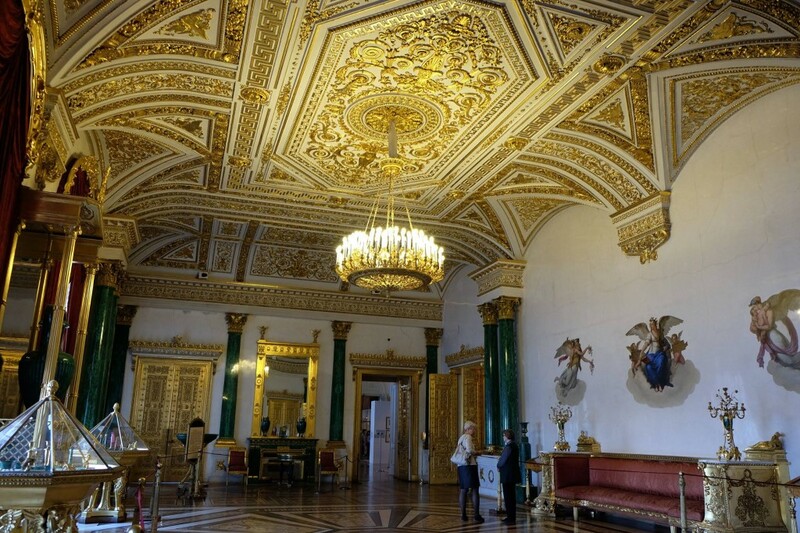 You’ll enjoy the masterpieces of its collection as well as the palace itself.